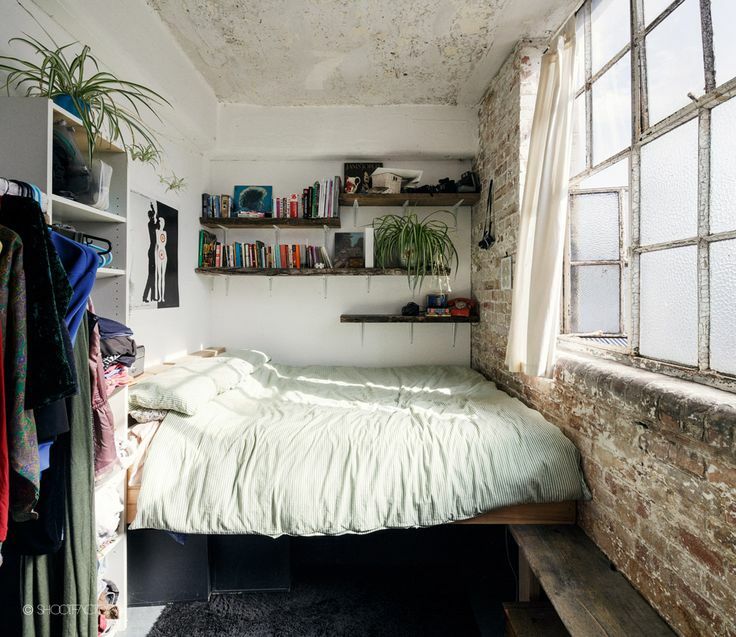 After spending what seems like a lifetime (actually one day) painting Mark’s current room, we’ve gotten a little bit obsessed with exposed brick walls. After seeing this flat in Tooting, we’re considering holding out for a property that incorporates this unlikelly design feature. 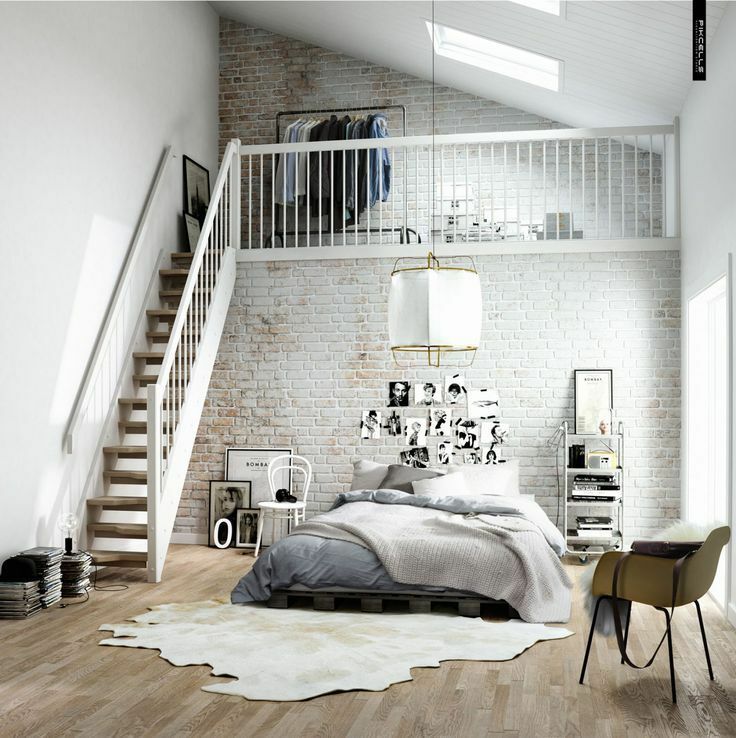 Combining New York loft with Parisian bohemia, an exposed brick wall brings an element of city-chic to any property. It’s an architectural design feature we’re certainly looking for in our proposed flat. There’s something really satisfying about the rough elements contrasting with high-design features which give a property an element of cool. We’ve come across a couple of snaps on Pinterest, which unfortunately and annoyingly means that we’re unable to credit the source. We’d like to think of this post being the building blocks of our flat’s signature style.